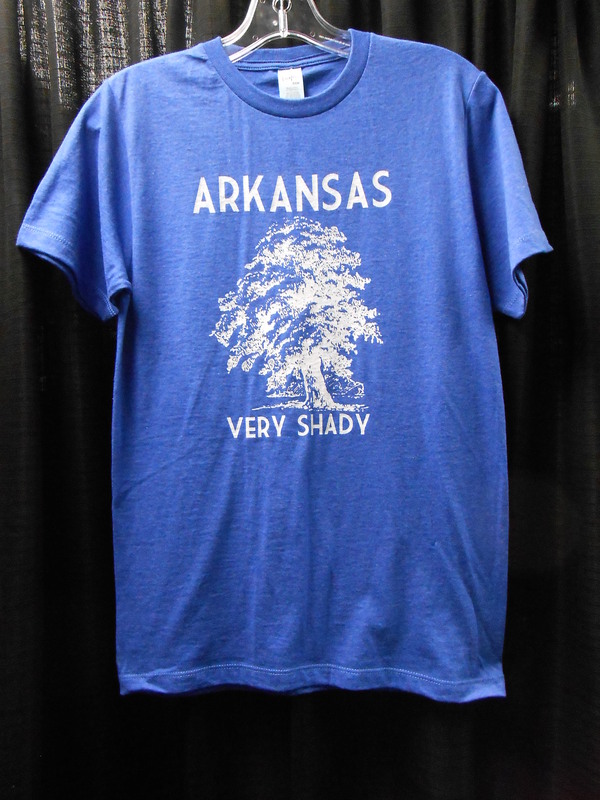 What can we say about Arkansas? We're Very Shady! This super soft t-shirt comes from Rock City Tees.